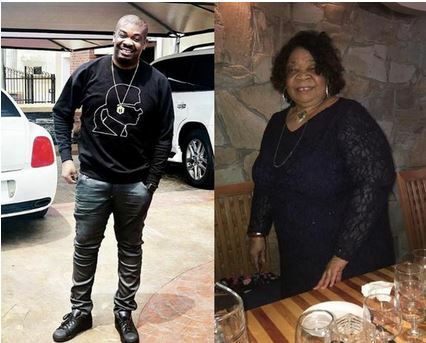 mavins Boss Don Jazzy will have to continue his search as far as a future partner is concerned. The #music mogul whose undying love for international music star Rihanna is not strange has received a stern warning from his mother that she would not accept Rihanna as a daughter in law. Don Jazzy in his usual style had posted a photo of himself locked in a passionate embrace with Riri…(ok, a photoshop version. “I don’t want this one” she wrote, rejecting Don Jazzy’s choice of love! She also consoled herself that even though Jazzy is crazy about Riri, he will never get him. 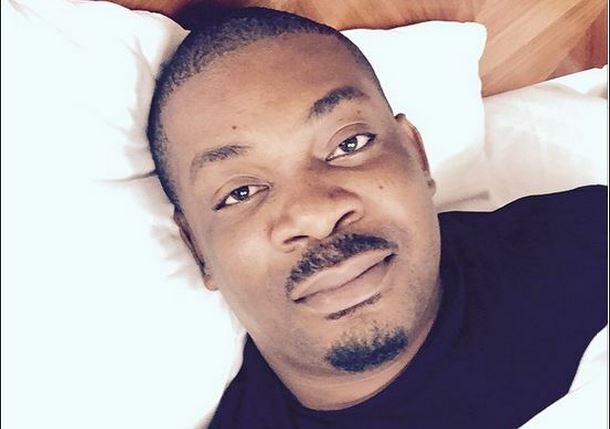 Don Jazzy also accepted that he will never get Rihanna.